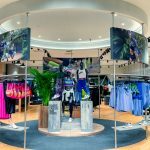 Recently, we covered a few heartland malls including Bukit Panjang Plaza and City Square Mall. Well, today’s review is for those of you working in the Central Business District area. 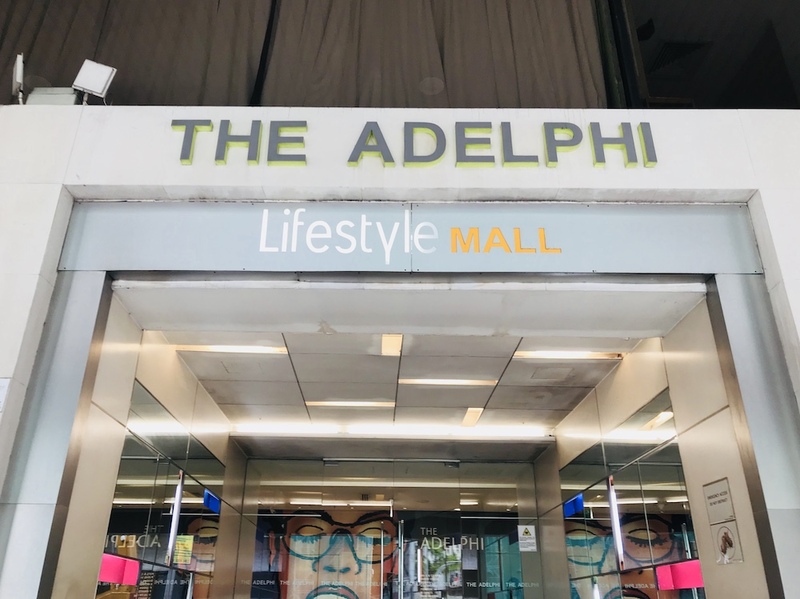 The Adelphi, located near City Hall MRT, may not be as familiar a name to many but after reading this review, you may want to pop down during your lunch break to explore the mall! 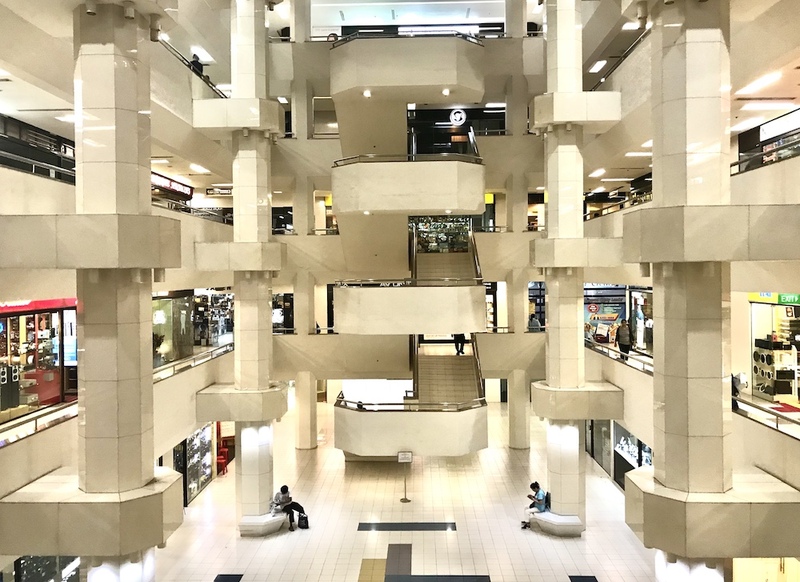 The mall has a spacious and spread-out, rectangular layout which makes it easy to get an idea of the range of shops at one glance. 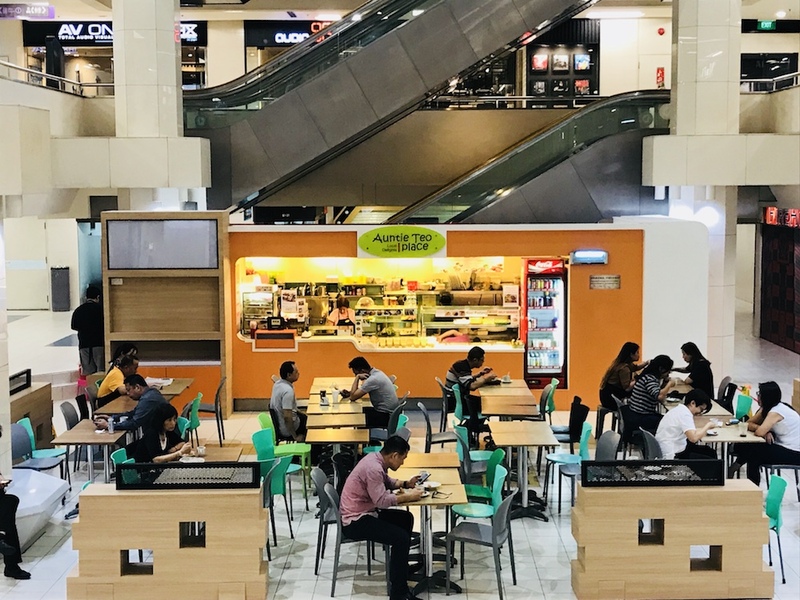 Walking around the mall, you will find several little eateries and mini food outlets on each floor. 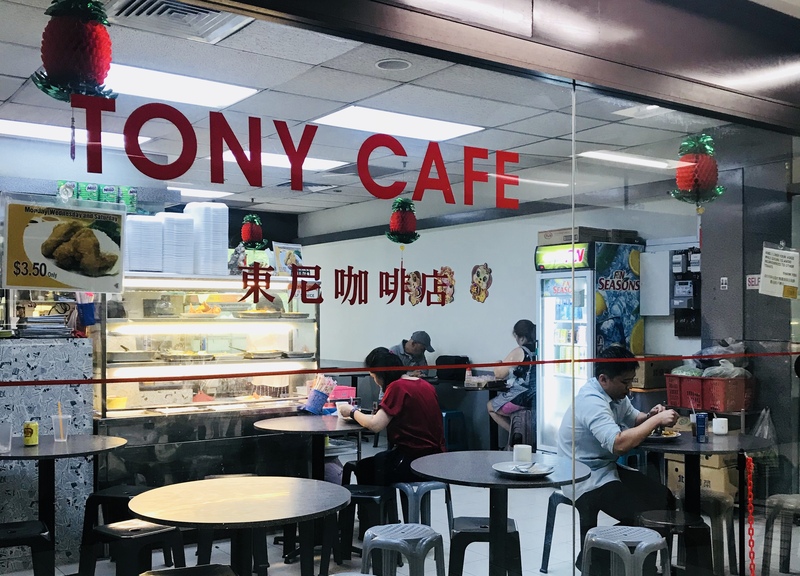 These outlets are mostly small but clean and the price of the food is reasonable and comparable to that of hawker centres. 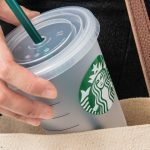 For those you who work at the CBD, this is probably great news for you as getting food in the area can generally be quick expensive! 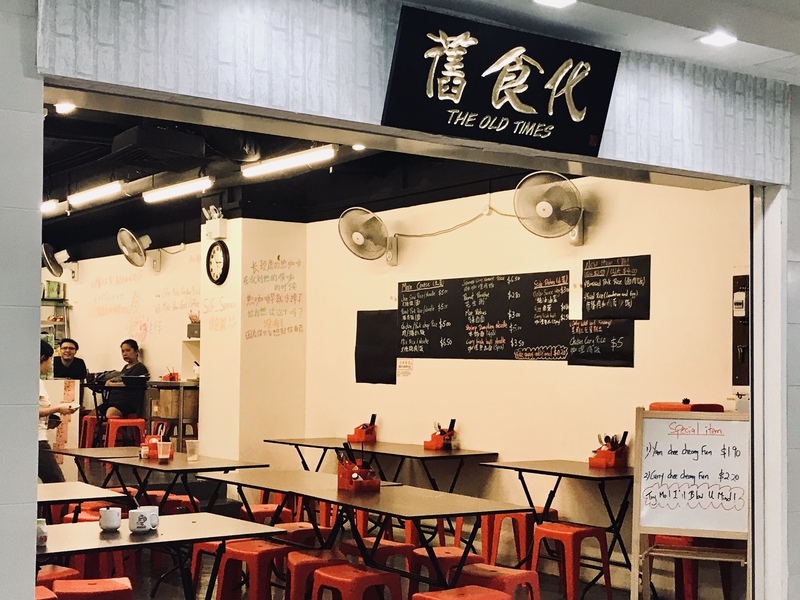 One of the most obvious eateries would be Auntie Teo Local Delights Place which is located at the atrium area and beside the escalators. 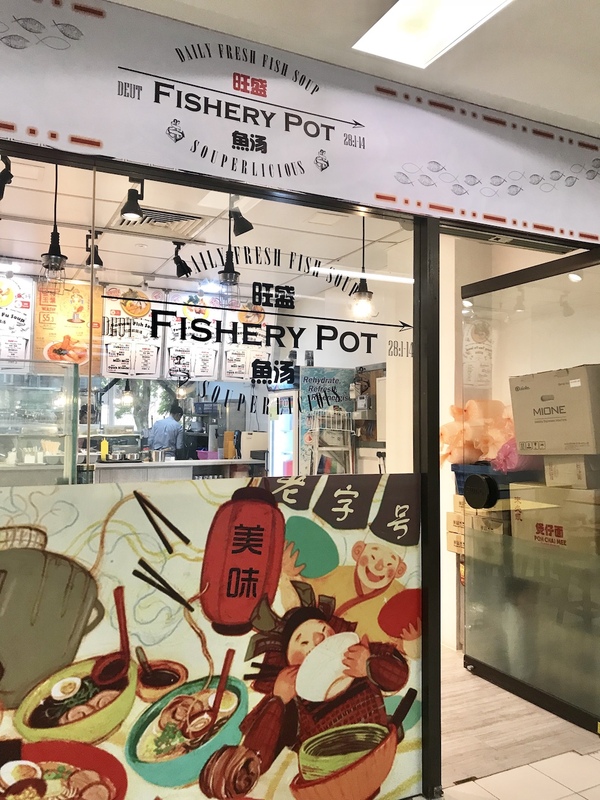 I noted, though, that most of these eateries sell Chinese food. 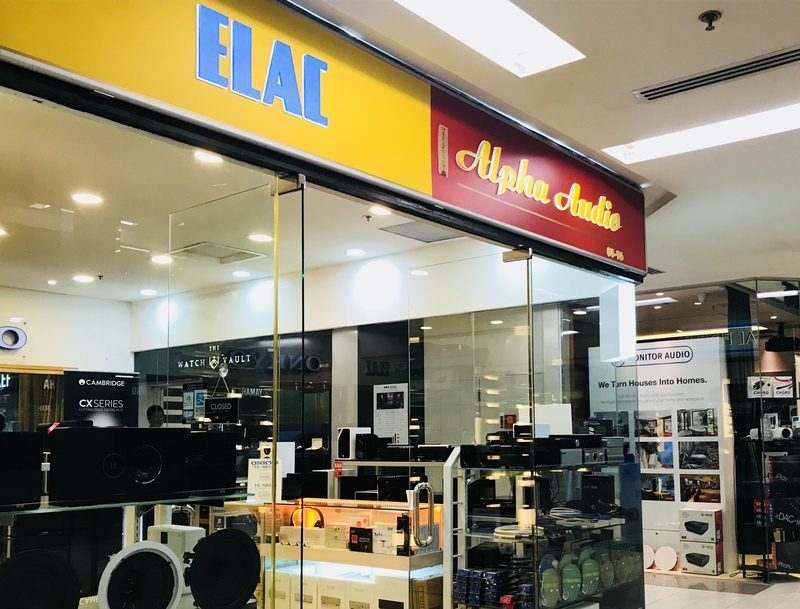 I realized that the majority of shops in The Adelphi sell audio products like speakers and earphones. 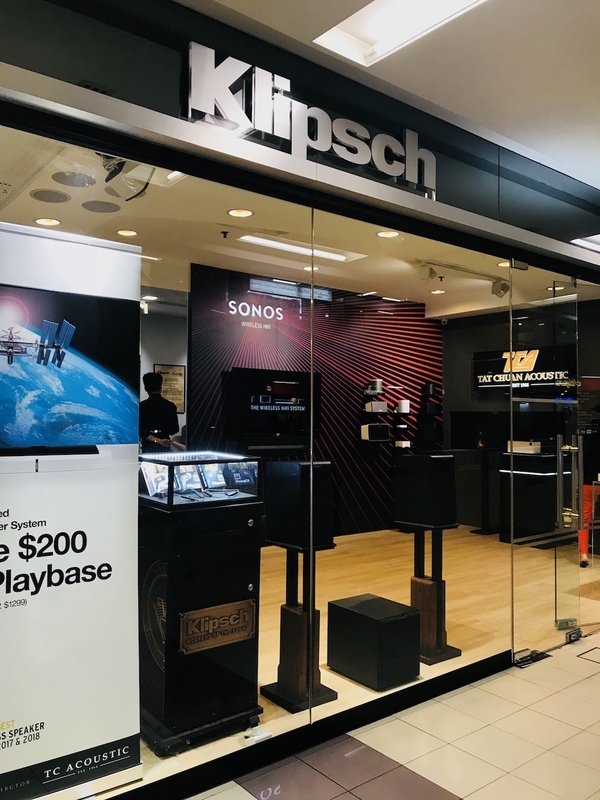 Many prominent brands such as Klipsch are featured and audiophiles can probably find high quality products here! 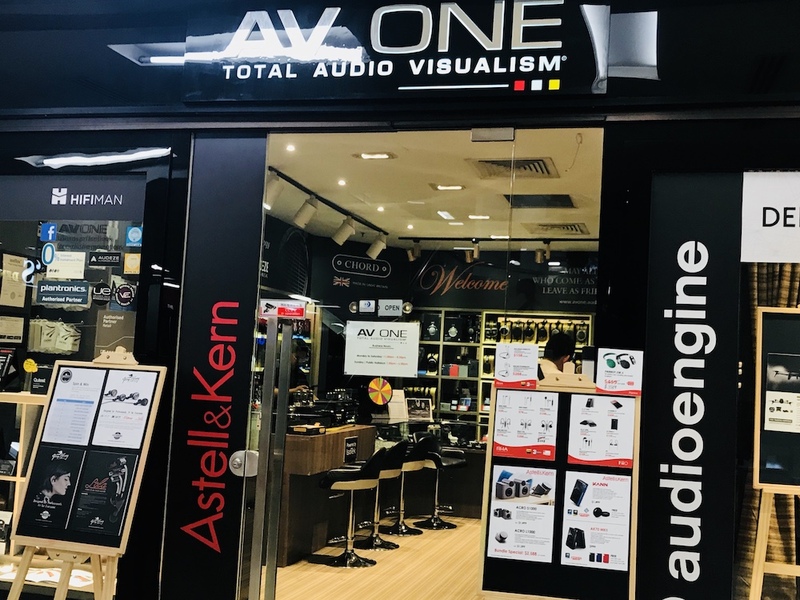 On average there are about 5 audio shops per floor thus if you are looking for good audio equipment, this may be the place to look! 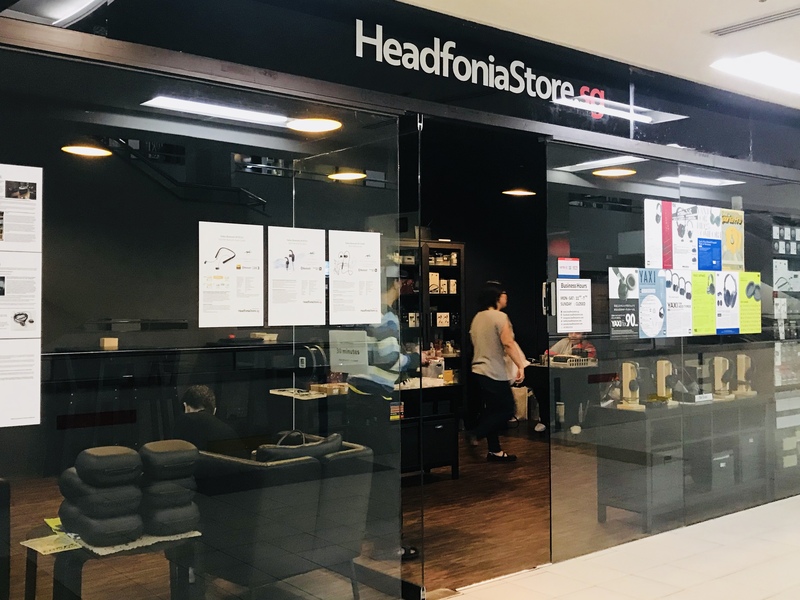 This is especially as Funan Digitalife Mall, which was across the road and specialized in IT equipment, is undergoing a 3-year-long renovation. Apart from audio shops, the mall also has many small hairdressing and beauty salons. When walking around the place, I spotted several such salons, offering services such as Japanese and Korean perms. 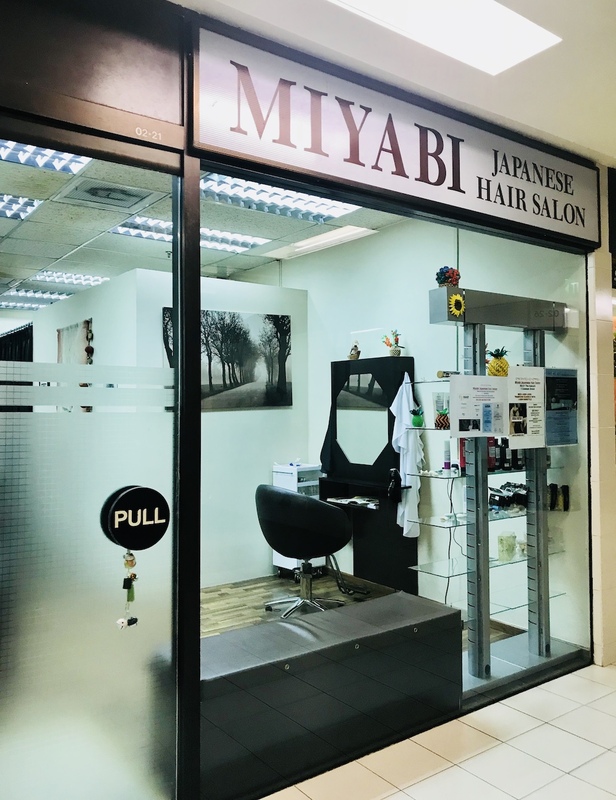 While I did not do any hair treatment here, I’m hedging that doing your hair at these salons would probably cost significantly lesser as compared to brand-name salons and if you’re in the area, you may want to give them a try! 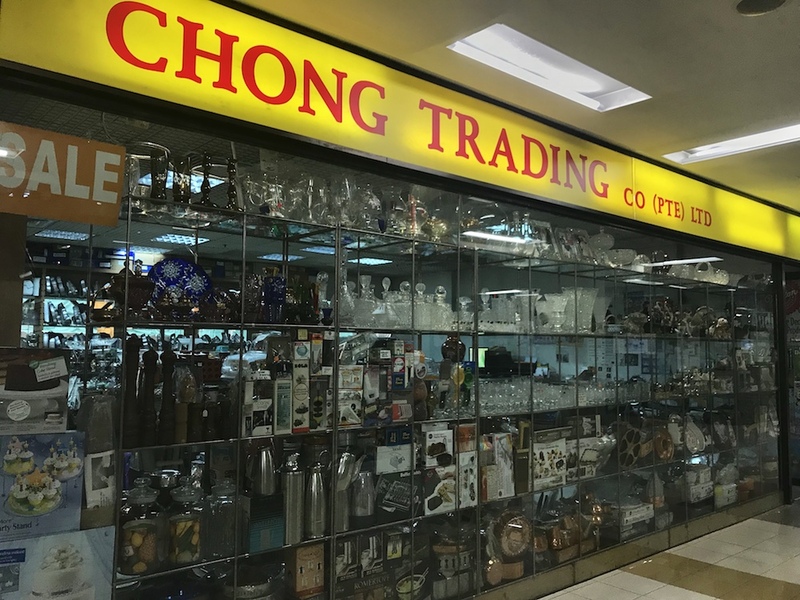 There are also a few unique tenants here and there like a shop that sells decorative items for hotels and motels (pictured above) so if you do a little exploring, you may come across some hidden gems! 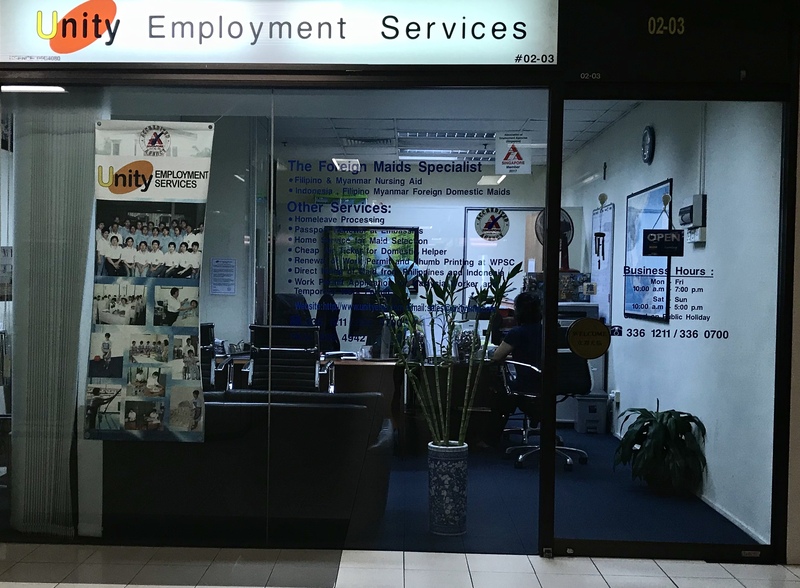 A few domestic helper agencies are also spread across the mall. 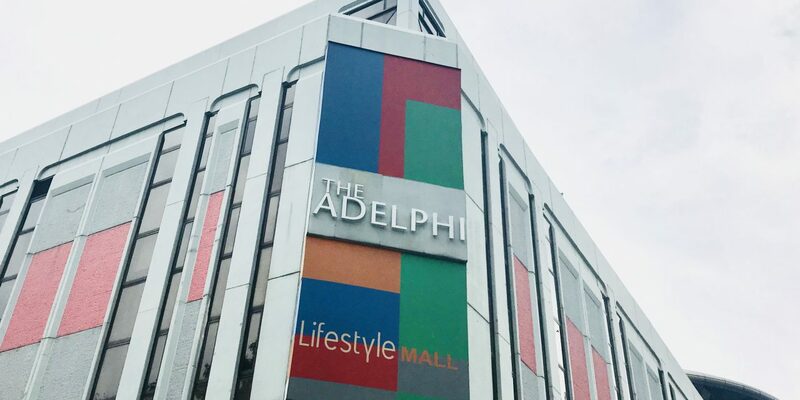 It is rather easy to access the mall as it is merely a 5-minute walk from City Hall MRT Station or by bus. If you are driving, prominent landmarks around the area including St. Andrew’s Cathedral and the Supreme Court. 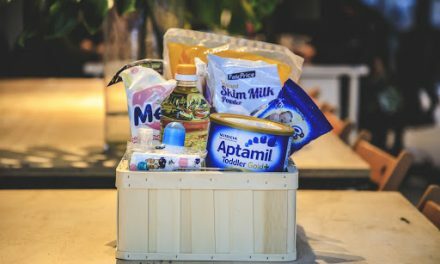 Related Post: AMPed Exclusively Presents 蔡健雅 Tanya Chua Live Showcase!